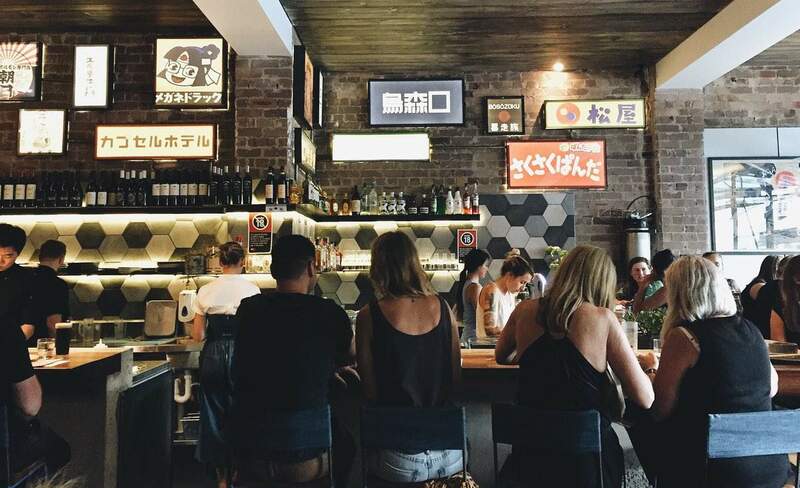 Sydney's home of mega katsu, cocktails and karaoke. 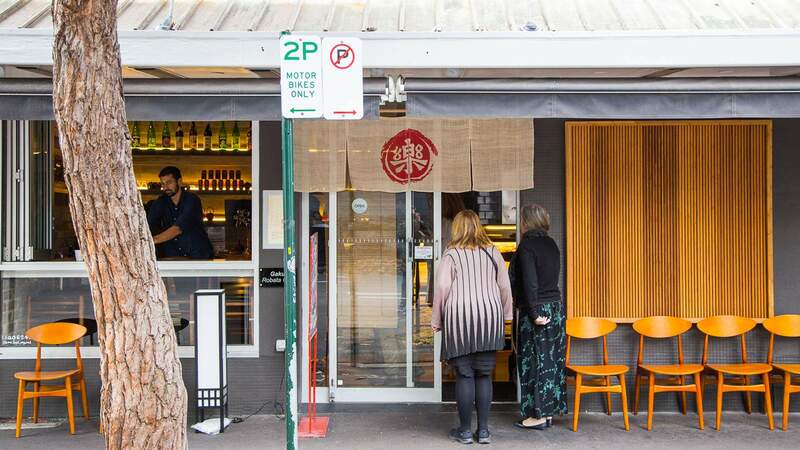 A stunning Japanese fine-diner in an lesser-known inner west suburb. 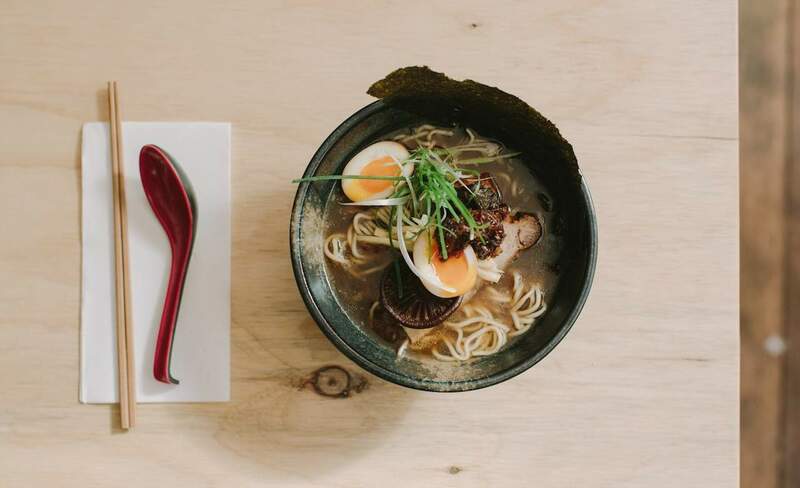 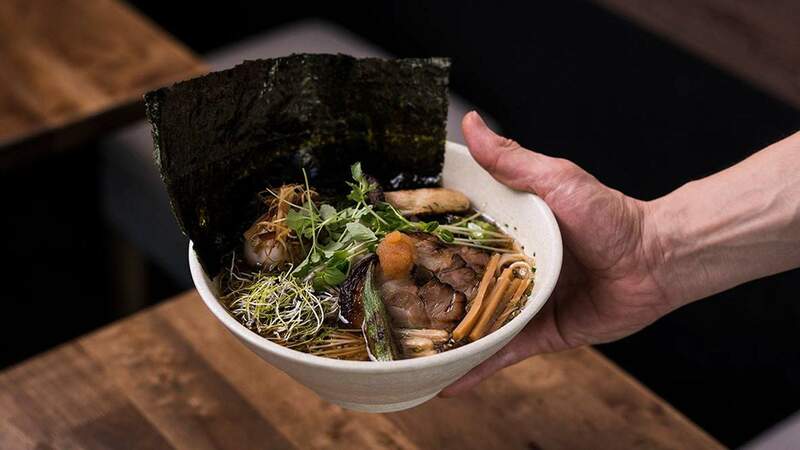 Sydney's beloved ramen joint comes to Glebe. 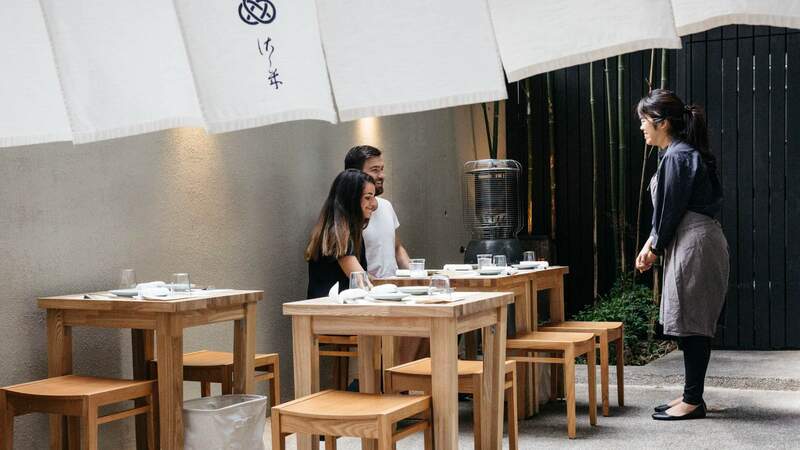 Some of Sydney's best Japanese fare is being served out of this hole-in-the-wall behind a police station. 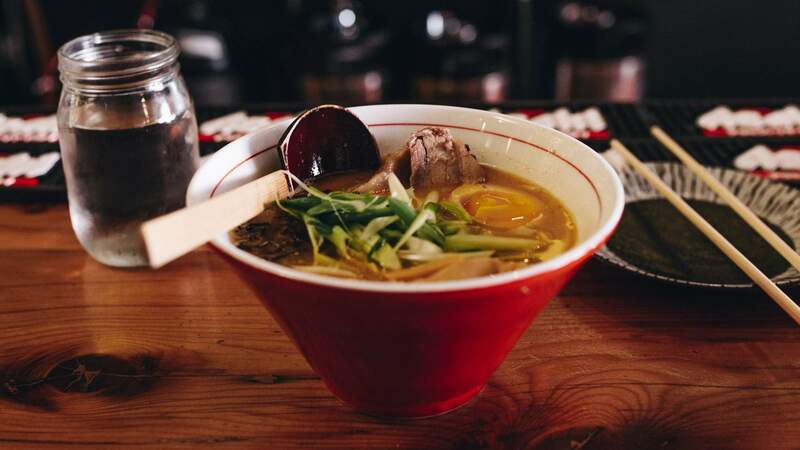 The lower north shore's late-night 20-seat ramen joint. 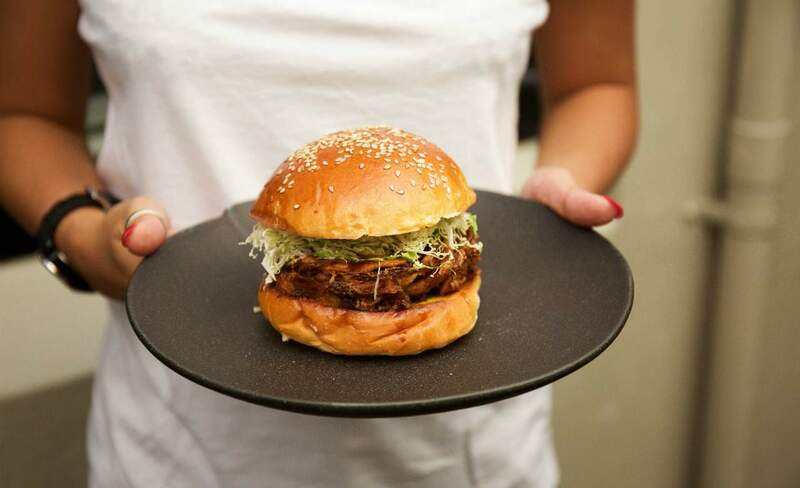 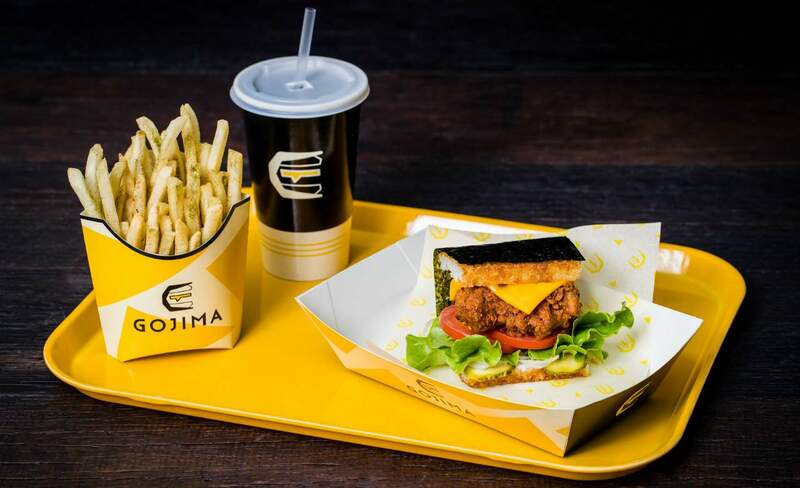 Sydney's new home of the rice burger. 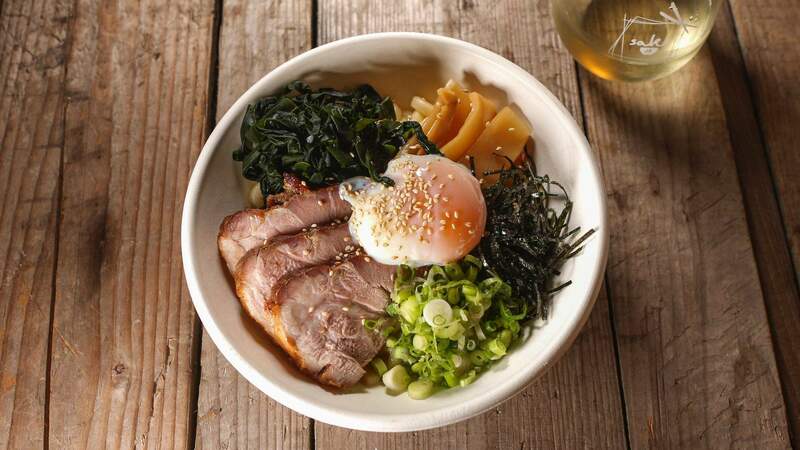 Sake's small casual spinoff specialising in build-your-own bowls. 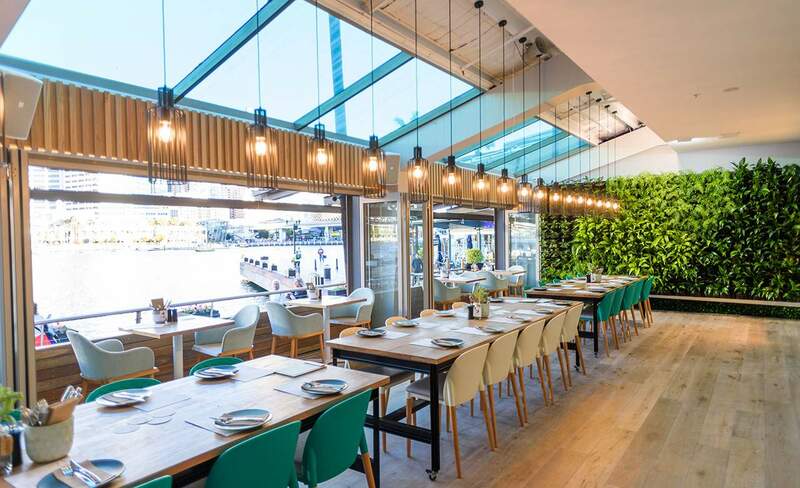 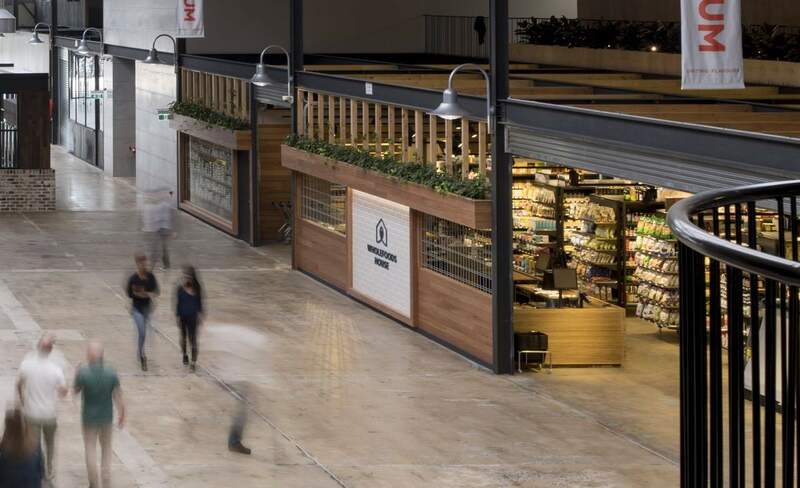 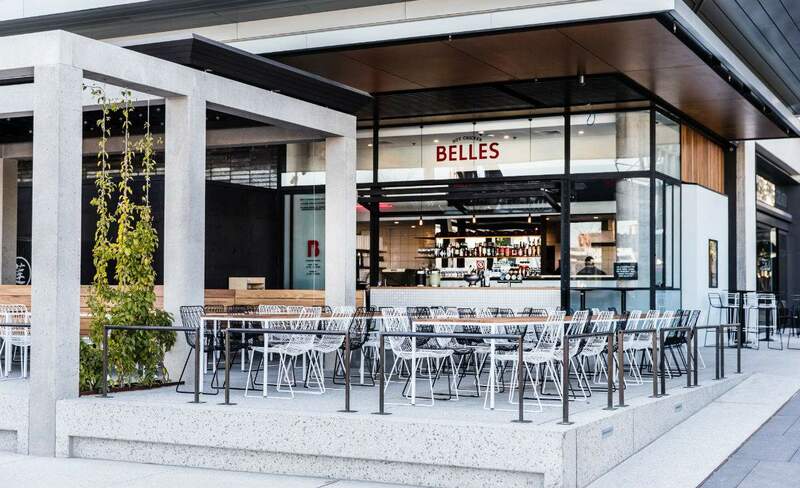 The Sydney sushi masters' third offering brings their acclaimed offering to Barangaroo. 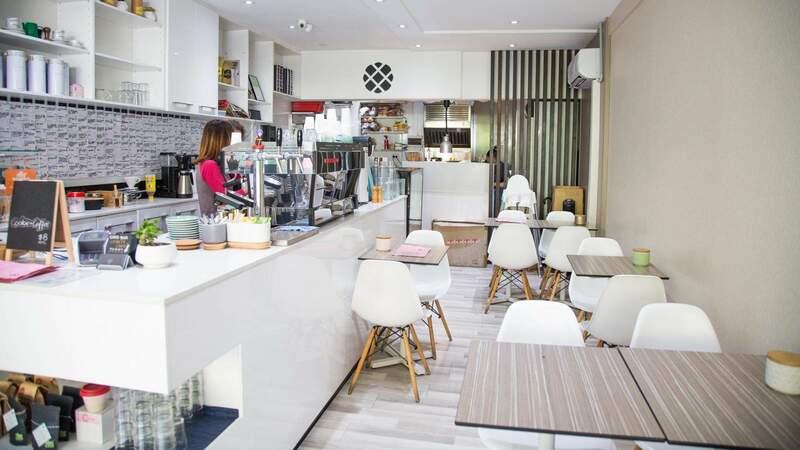 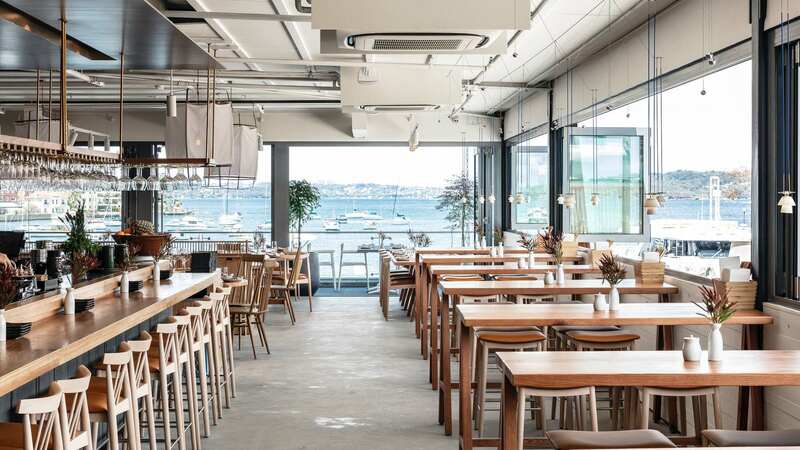 A friendly Crows Nest cafe with a loyal coffee following and a Japanese-leaning menu. 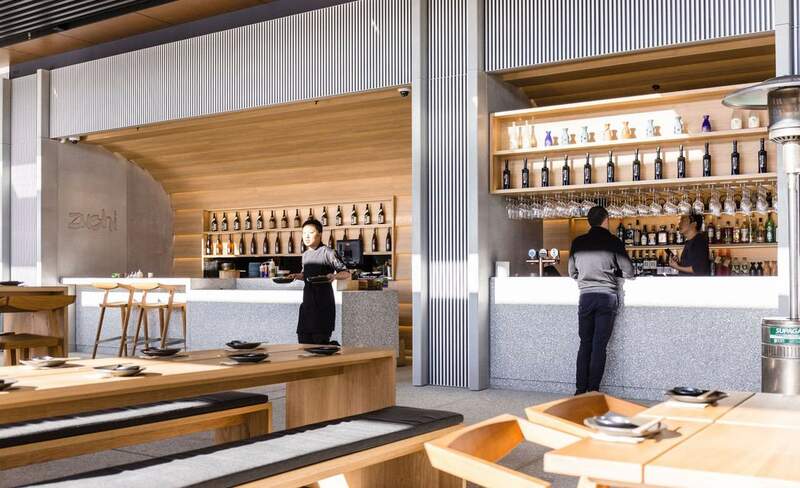 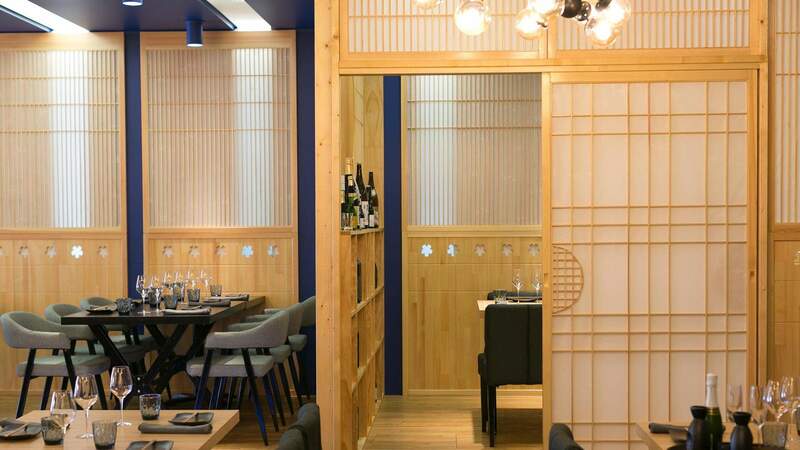 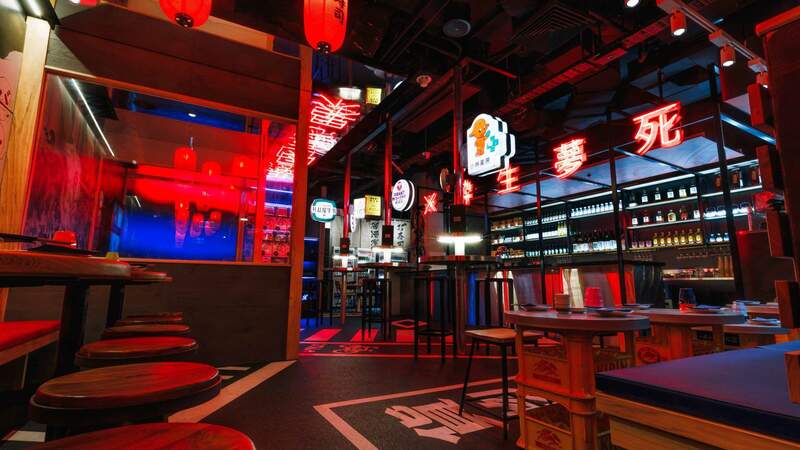 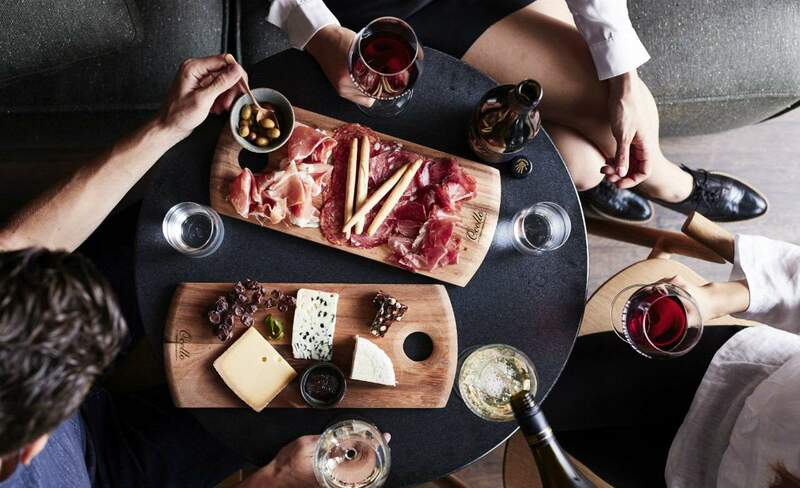 Bourke Street's Ume has gone casual with burgers and a sizeable whisky and sake selection. 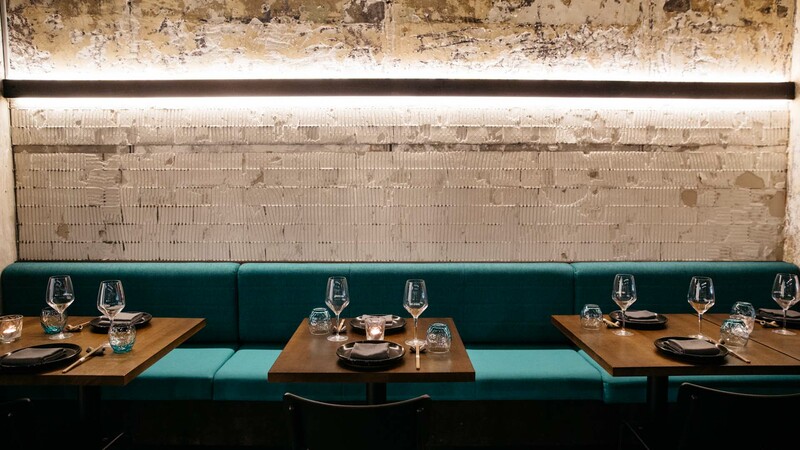 Watch the sun go down with some killer sushi rolls.